Popular Nigerian singer, Flavour has extended a helping hand to the people of Liberia by building a school for the blind. The talented singer did this in honour of his young friend, Semah G. Weifur. The sensational singer visited the mother of the boy in Liberia and built a long-lasting relationship with the small family. 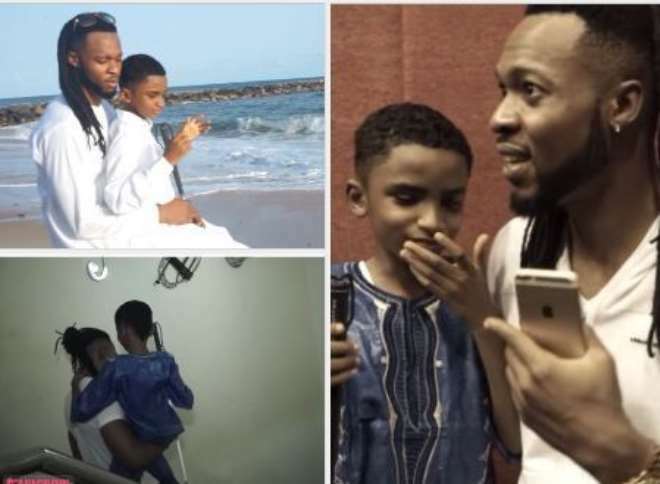 Later, it was reported that Flavour had adopted the visually-impaired talented boy. Since then, the singer has invested a lot of emotional energy as well as money in his friend, Semah. 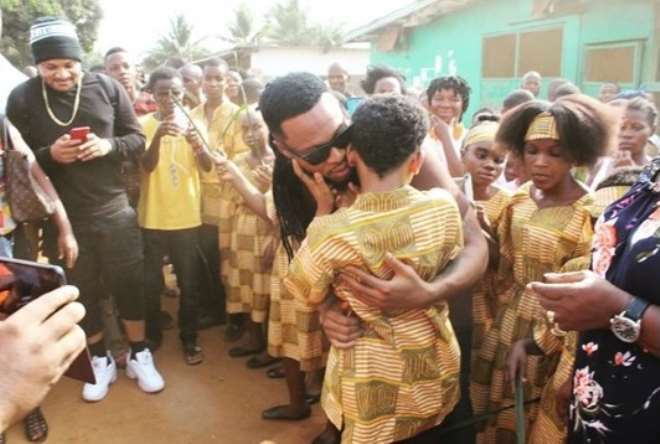 According to recent reports, Flavour opened a school for the blind in Liberia in honour of Semah and many like him. He shared an adorable moment where he was captured hugging his son in the midst of other visually-impaired students set to attend the school. 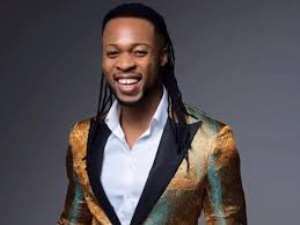 Flavour's actions towards Semah has been widely lauded by his fans. Meanwhile, Flavour has released an album with Semah G. Weifur titled "Divine."